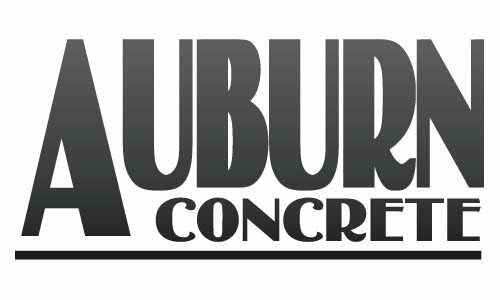 At Auburn Concrete, concrete is our focus and our specialty. All Auburn Concrete products are subject to rigorous quality control standards. Our plants and field technicians are American Concrete Institute (ACI) and Maine Concrete Technicians Certification Board (MCTCB) certified, and we have a state-certified, portable testing facility. Auburn Concrete ready-mix products are continuously monitored and tested on site to ensure that they exceed customer expectations. For more information on our products or services send us an email or call (207) 777-7100. Maine’s leading provider of ready-mixed concrete products. Auburn Concrete keeps construction projects of all sizes on schedule and on budget with 6 state-of-the-art concrete plants, a dedicated team of local dispatchers and a fleet of 35 meticulously maintained concrete mixers. Whether you’re a residential homeowner with a D.I.Y project or a general contractor working on a commercial development, Auburn Concrete will make your job a priority and a success.